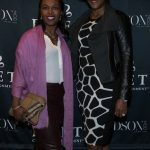 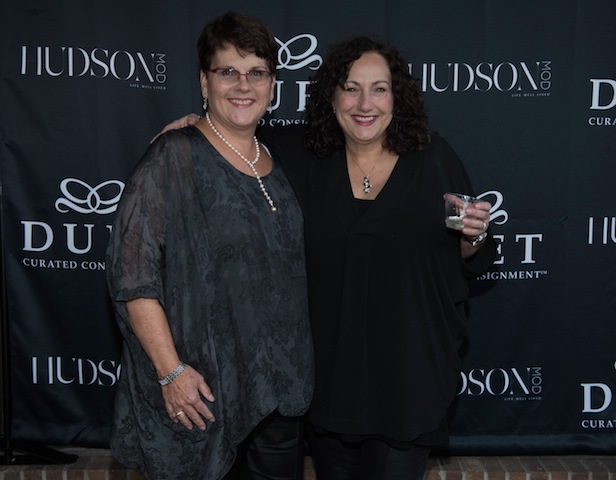 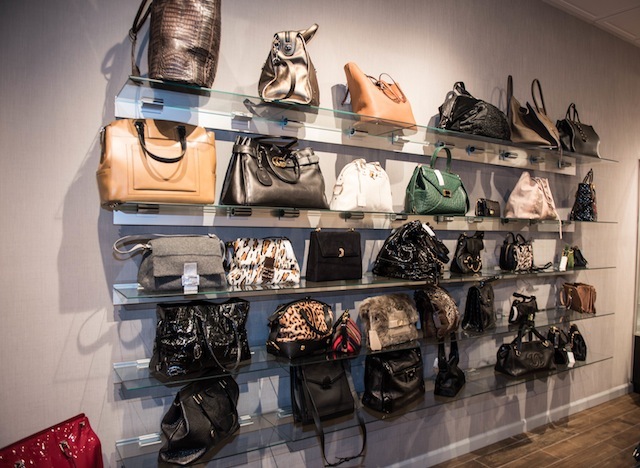 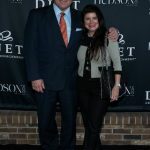 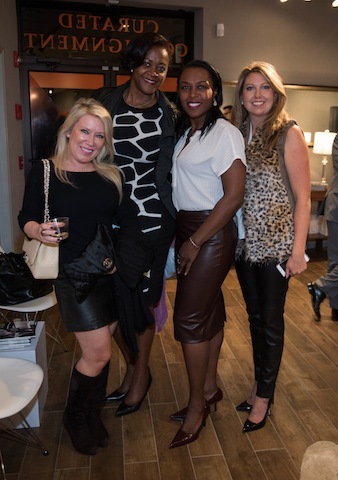 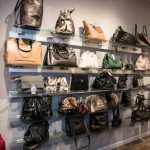 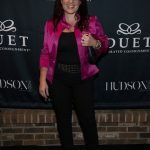 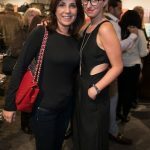 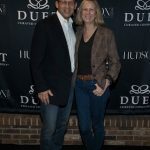 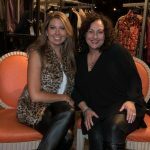 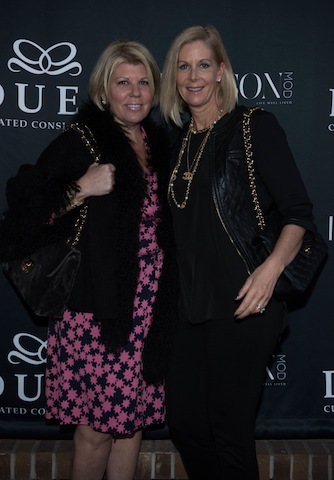 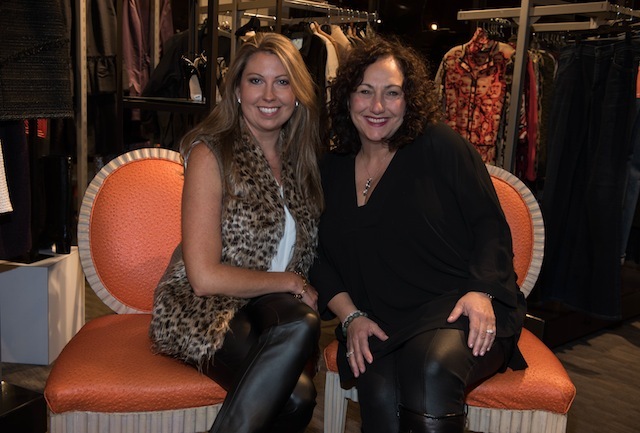 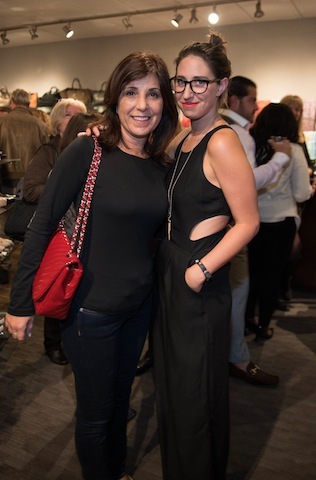 On Thursday, October 15, HudsonMOD collaborated with Duet, a lavish resale boutique located in Livingston, New Jersey, to host an evening of curated luxury. 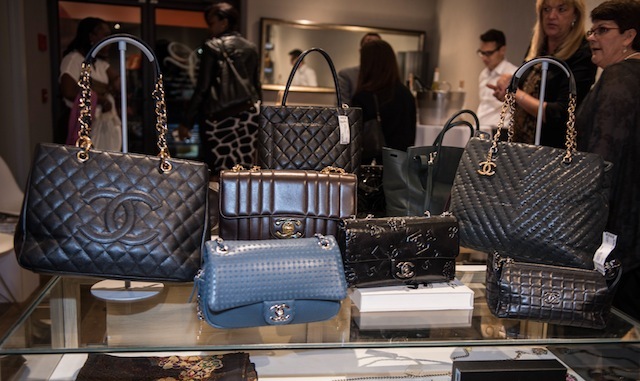 The event showcased the store’s rare, hard-to-find designer items including Chanel, Louis Vuitton and Hermès, as well as a special curated collection of upscale handbags and an expanded assortment of jewelry valued at over $1.5 million. 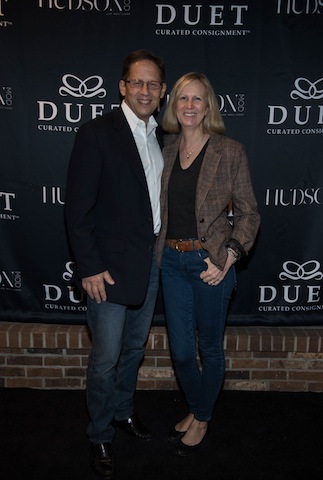 Opened in 1995, Lynn Meisler, CEO of Duet, strived to bridge the gap between the creator and end consumer. 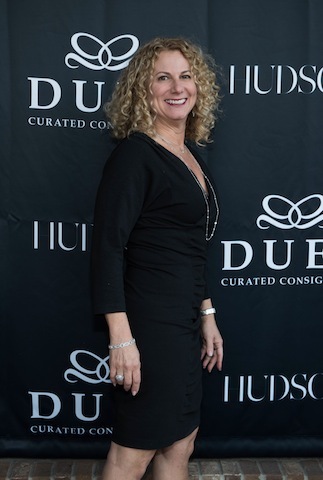 Now, nearly 20 years later, Duet has a full team of leading experts including their very own in-house jewelry appraiser, who has a certificate from the Gemological Institute of America, and has grown to become one of New Jersey’s top curated consignment boutiques. 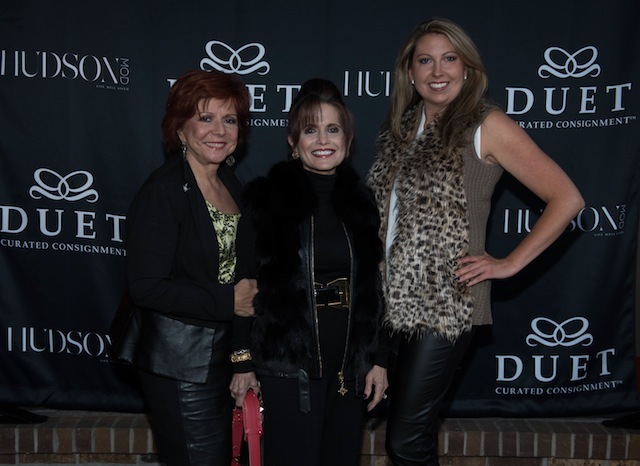 As guests arrived at Duet, they were instantly captivated by the magnitude of the boutique’s high-end collections. 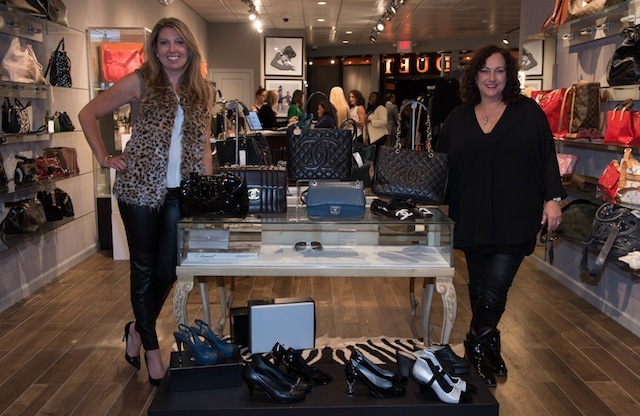 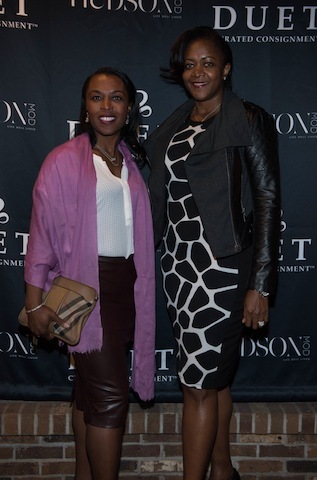 Guests were able to browse through a variety of fall staple wardrobe pieces including fur jackets, chic Chanel blazers, designer boots and handbags as well as a large selection of jewelry, which was specifically brought-in for the evening only. 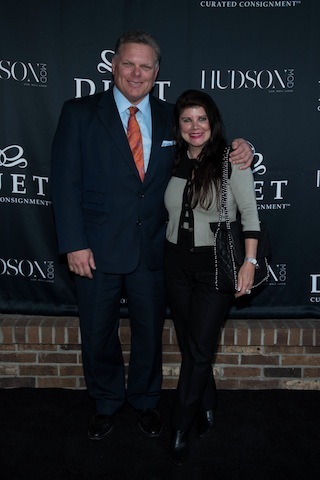 As guests shopped, they were treated to passed hor d’oeuvres presented by David Alan Catering of East Hanover, New Jersey. 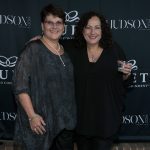 Guests enjoyed an assortment of delectable foods including fresh mozzarella and tomato skewers and milk and cookie shots for later in the evening. Attendees also had the chance to view a spectacular cake designed by Palermo’s Bakery, which resembled a life-size replica of a Louis Vuitton handbag. 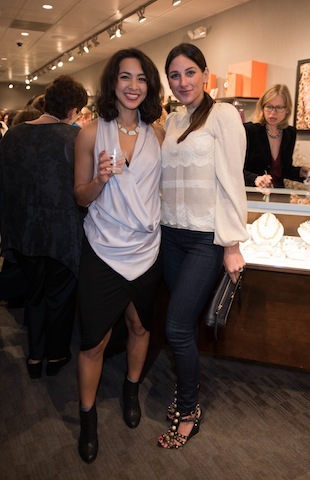 To compliment the passed hors d’oeuvres menu, guests sipped on glasses of prosecco and white wine. 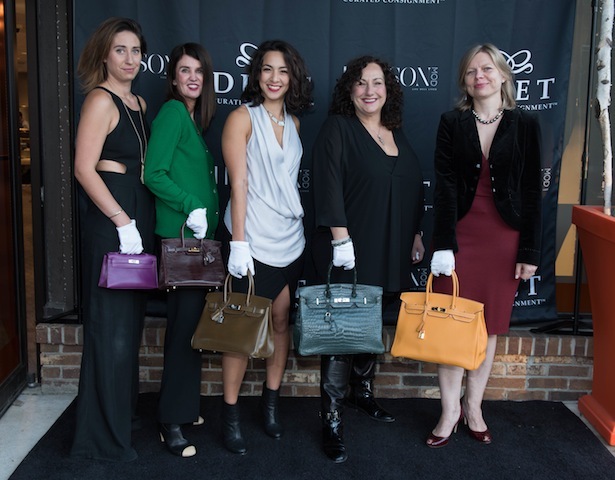 Throughout the evening, guests were encouraged to participate in Duet’s high-end raffle for the chance to win a Hermès Evelyne bag valued at around $4,000. 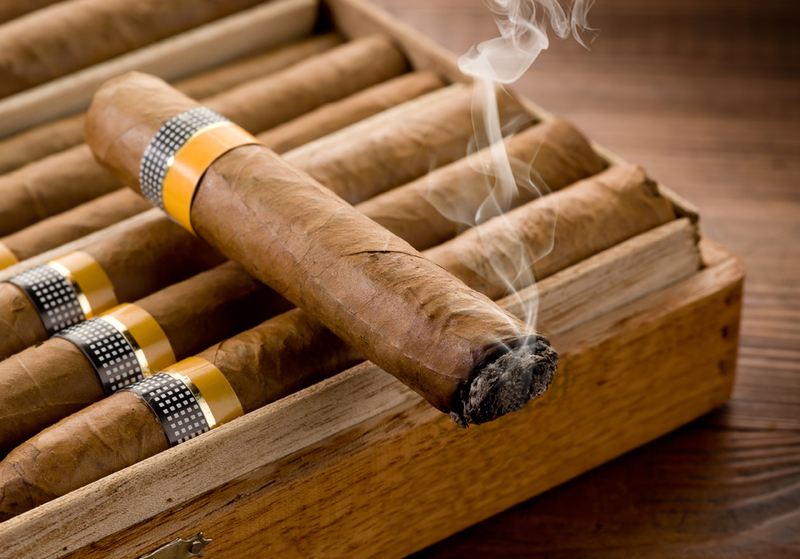 Proceeds from the raffle sale went to benefit The Eric Trump Foundation in support of St. Jude Children’s Research Hospital. 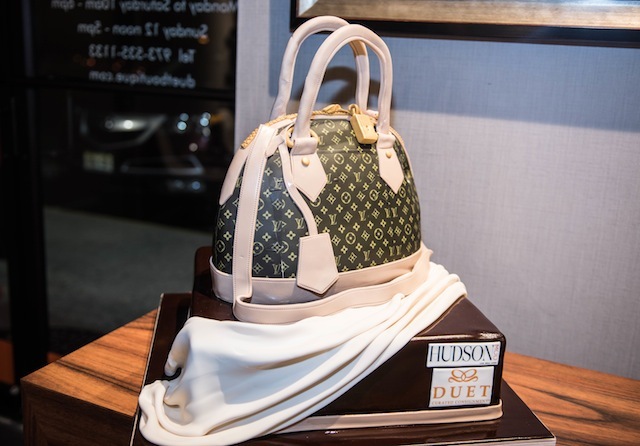 At the end of the event, guests received a gift from Duet including a giftcard and travel-sized bottle of Tous Designer House perfume. 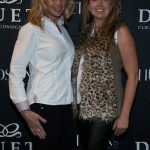 For more information on Duet or to shop their curated collections, please visit their website by clicking here.